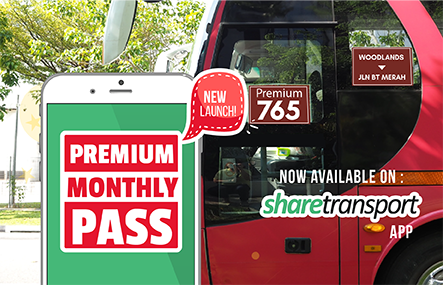 ShareTransport is an app based bus pooling and ticketing platform which offers more than 100 bus routes from various housing estates in Singapore to their offices in business districts like Shenton Way, Mapletree Business City, International Business Park and many more! 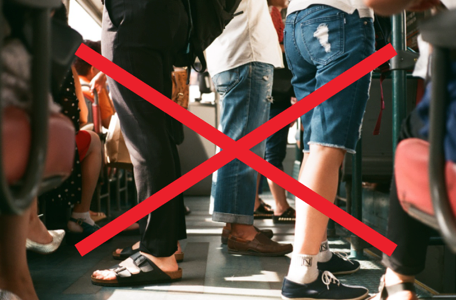 We want to solve your transportation woes by providing a direct mode of transportation without having the need to transfer from point to point yet enjoying a no squeeze journey. 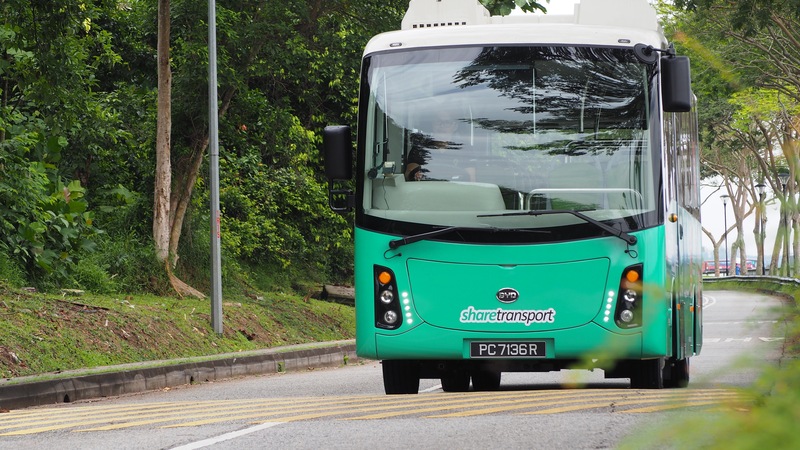 Bus pooling is also an environmentally friendly option compared to driving in Singapore. 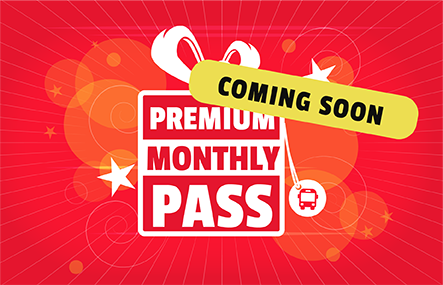 Commuters are guaranteed a seat and time for a good cup of coffee before work when they book a daily or monthly pass with us. Ticket price starts from $2.9/ride! 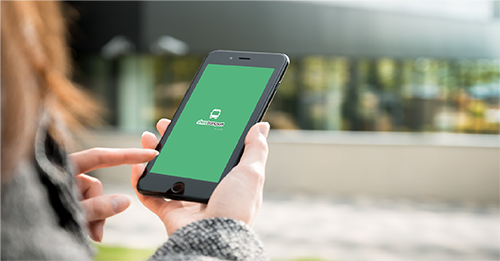 Suggest a route to us and when enough users do so, we will start a bus route! So “buspooling” is the pooling of on-demand requests for a bus route from many users. Being one of Singapore's longest-established bus-pooling platforms, we are also constantly integrating the best of transportation technologies to bring maximum comfort and affordability to commuters straddling to and fro their Homes in the Heartlands to their workplaces everyday. Join us and embark on stress free journey to work with ShareTransport today! Subscribe to our limited time only mailing list get a free catalogue and a special treat from us!